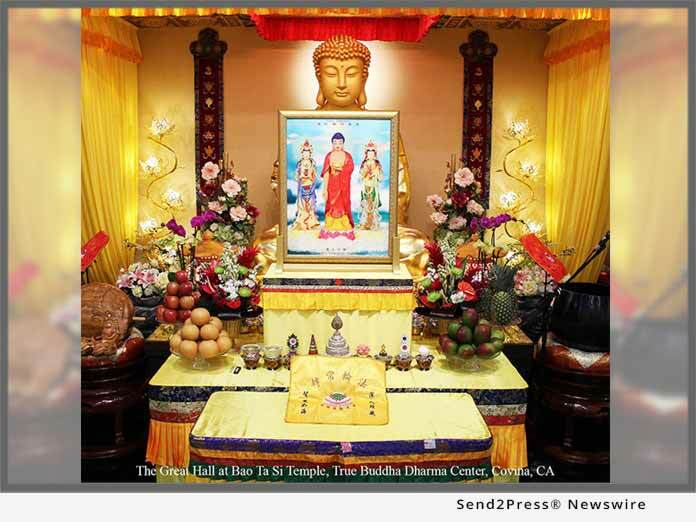 COVINA, Calif. /California Newswire/ — Amitabha Buddha is the Lord of Buddhism of the Western World of the Utmost Bliss, says True Buddha Dharma Center. According to the “Amitabha Sutra Expounded by the Buddha,” this Buddha emits light that is unmeasurable and has a life that is unmeasurable. It is for those reasons, He is called the Amitabha Buddha.